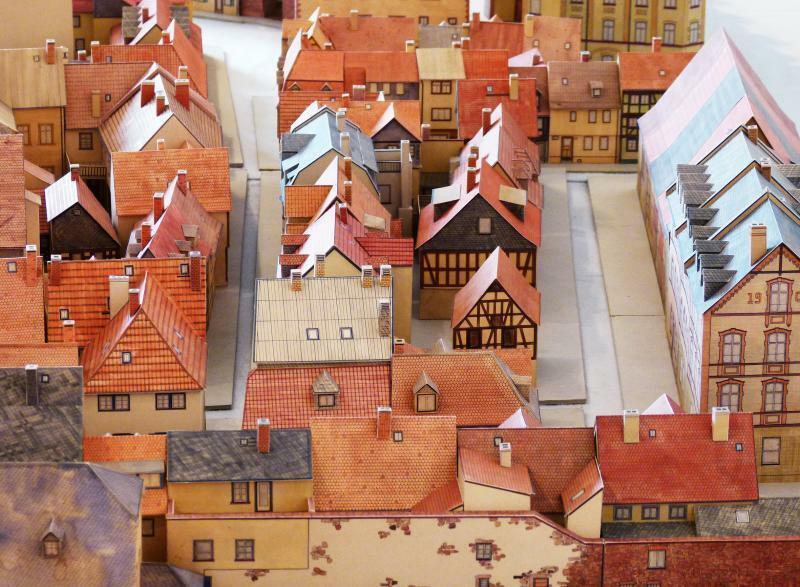 Link zu: Discover the highlights of the Historische MuseumFrankfurt! Visitors can delve into the Staufer period within the exposed walls of the Staufer building. The snow globe can even be seen shimmering in the periscope from museum forecourt. It brings us closer to understanding Frankfurt’s identity!